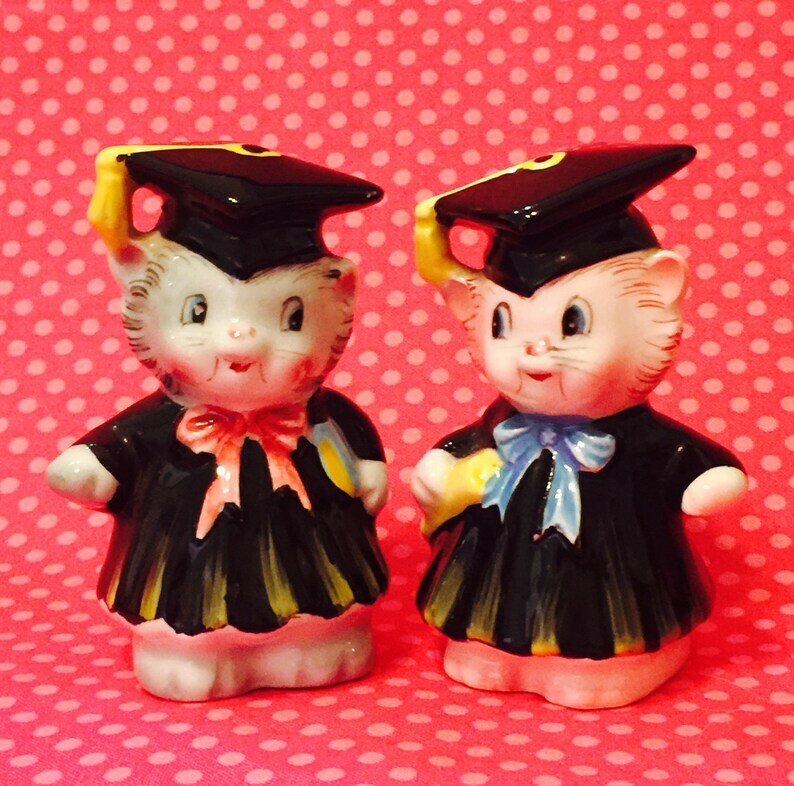 - this cutie is just one pair of vintage PY anthropomorphic S&P shakers made in Japan at Bob's Good Junk...check out the rest! - INTERNATIONAL shipping available! Message us for a quote today! - LAYAWAY available! 20% down with 30 days to pay! Message us to set up custom listings.